Stella Maris Academy | Donate to the Toy Drive! Donate to the Toy Drive! 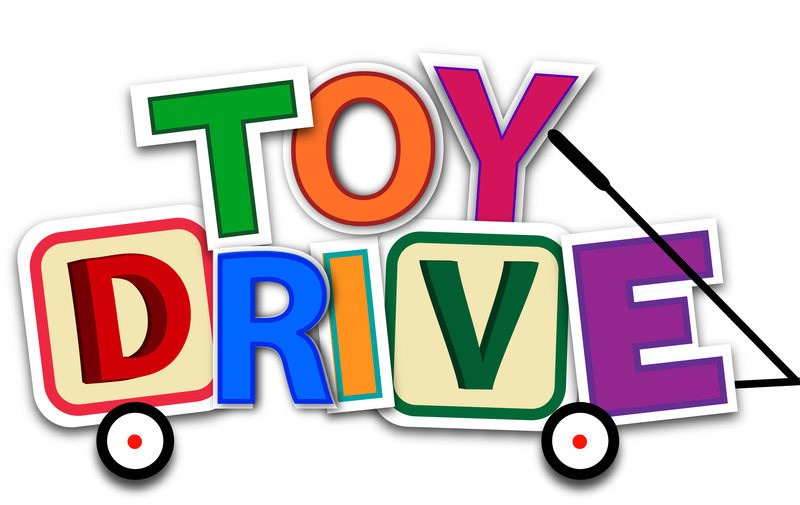 Please Bring Toy Donations to the SMA School Office by Friday, December 11th. Catholic Charities has a Christmas Store for parents to shop for their children. Your donations will help make this a more cheerful season for our clients and their children.